Upscale or luxury, private Italy tour packages by Well Arranged Travel, a tour operator company. Italy tour packages expertly designed offering authentic experiences, exceptional tour guides, custom designed itineraries, private transportation, elegant hotels, excellent food and wine. Exceptional local guides lecture on the history, art, local cultures. NOTE: Custom designed Italy tour packages are also available for travel agents or tour planners with groups, any size. 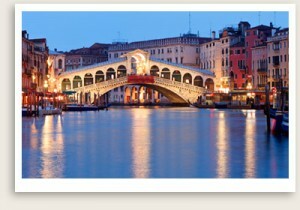 Click on the links below to view the Italy tour package itineraries. Not exactly what you have in mind, customize one just for you. NOTE: Customize any of these Italy tour packages as needed. Inquire.